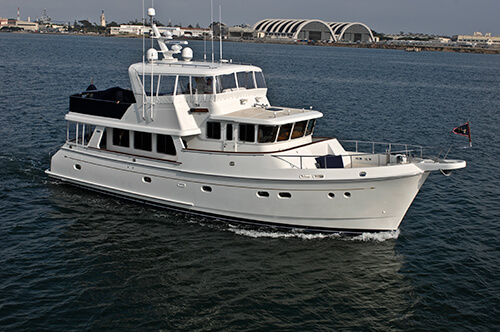 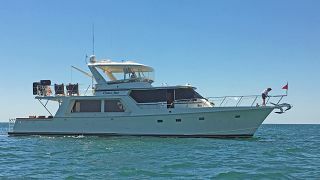 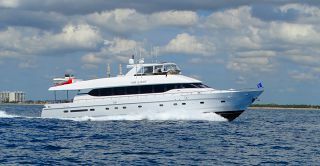 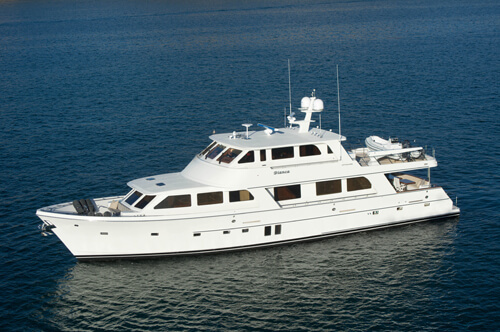 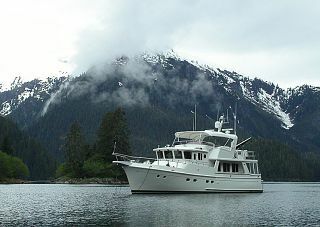 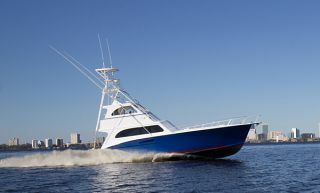 TRIPLE NET is a 2001 model Monte Fino flush deck motoryacht built in 2000 by the experienced people at Hargrave Custom Yachts. 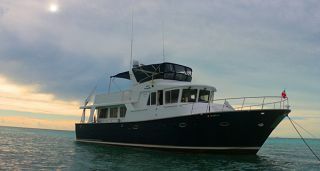 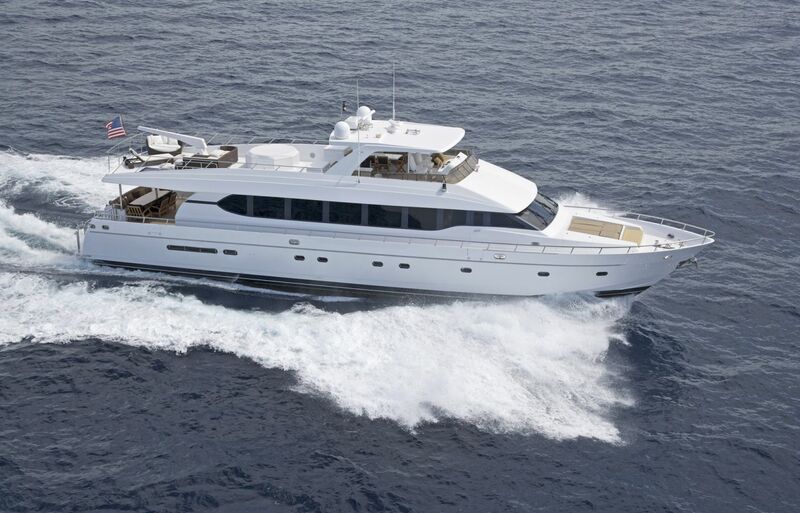 The flush deck layout allows for more open floor plan and lower center of gravity than her comparable raised pilothouse and enclosed bridge sisterships. 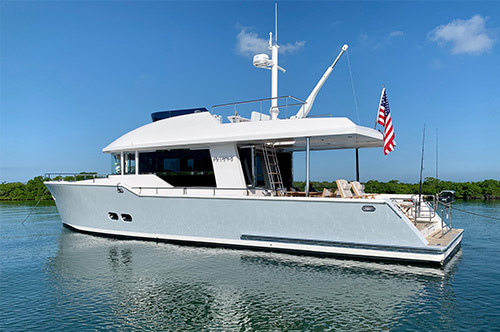 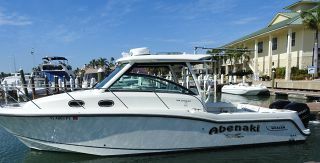 TRIPLE NET is roomy and versatile, featuring four guest staterooms, a spacious flybridge with a hardtop, full walk around decks, a large aft deck and a sizable swim platform. 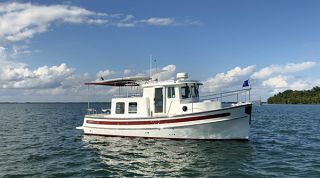 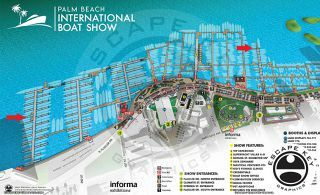 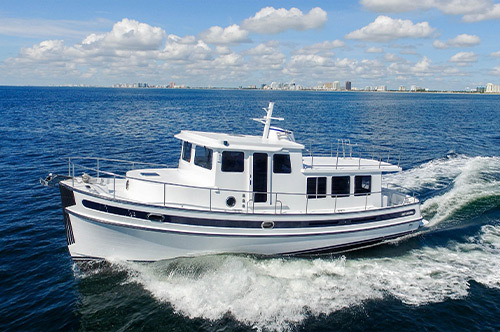 In 2009, the boat's aesthetic was revamped with new headliners, new soft goods, and a complete paint job.